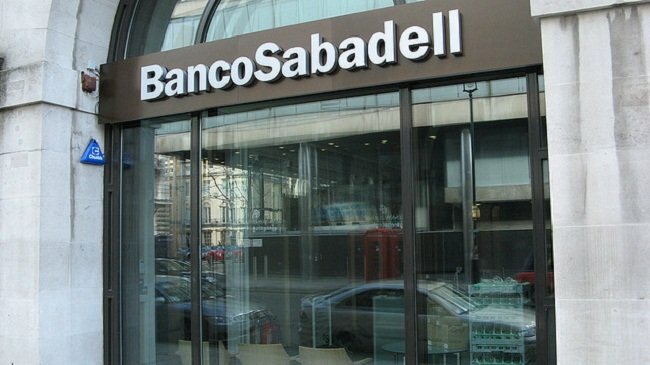 In its strategic plan for 2018/2020, presented last February, Sabadell set the objective of reducing its exposure to problematic assets to below 9 billion euros. In the end the bank will exceed this target. The total exposure fell from 4.9 billion euros at the end of the first quarter of 2018 – equivalent to 1.4 times the tangible value of the bank – to 4.4 billion euros (approximately 0.4 times tangible value). 27 June the period concluded for investors interested in these assets to present their offers. In the end seven international funds have presented offers to Sabadell for one o several of the four portfolios that the entity has brought to the market this year. The funds are Cerberus, Lone Star, Blackstone, Oaktree, Deutsche Bank, Bain Capital and CPPIB, although not all of them are bidding for all the assets. Three funds are only interested in foreclosed properties and four others only want to buy failed or non-performing loans. The total of toxic assets put on sale in July amount to 10.9 billion euros, equivalent to 72% of the bank’s problematic assets. Of this figure, 7.5 billion euros are non performing loans and 7.4 billion euros are foreclosed properties.